Every home has its own style, individuality and sophistication. Now you can give your dream home a charismatic look that is utterly unique to you. At CurtainsandFabx, customer needs are our priority. Hence, we provide Made to Measure curtains that are tailor-made to fit your unique taste and personality. Our bespoke Made-to-Measure curtain service helps you add a personalised touch to your home, with fabrics, hues and style that blend with the interior design. With years of experience in providing tailor-made curtain solutions, we cater to windows and doors of all sizes. And that is all you have to do to have stunning Made to Match curtains for your home! Whether you want to give your home a traditional appeal or spice up the interior with beautiful modern designs, choice is yours! Give a finishing touch with a mix-and-match of accessories, including tiebacks and cushions. 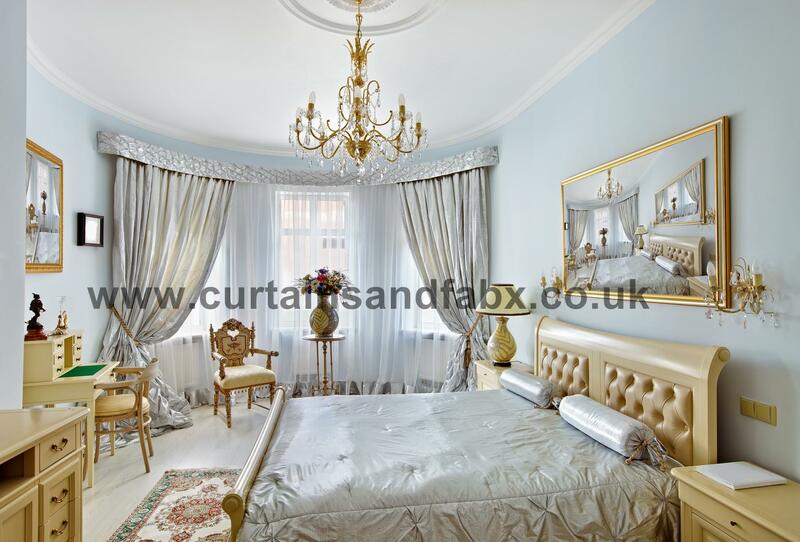 CurtainsandFabx provide a wide range of accessories to match at an affordable price to let you complete the look. To get a free quote, fill out our online enquiry form or call us on +44 (0) 3330 118061 today. 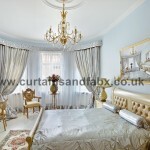 Here at Curtains and Fabx we provide bespoke Made to Measure curtains service for our clients. We provide a tailored made to measure curtains service customised for your window and delivered within 14 days. We cater for All windows and door sizes, no matter how small or large they are. You can choose to have them lined or without lining. Just provide us with the measurements, the type of heading and whether you want them lined or not for a quick no obligation quote from us. Matching or co-ordinating tie-backs and cushion covers can also be ordered at very reasonable prices to complete the look. Our low prices for the service are a great value for money.